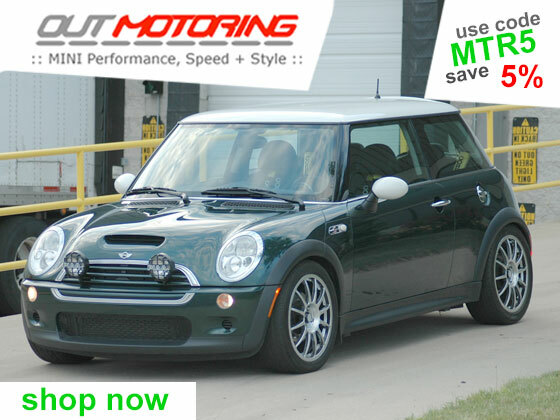 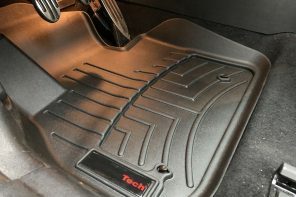 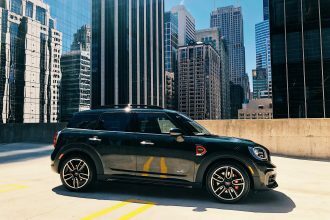 Tuesday the US National Highway Traffic Safety Administration opened an investigation into potential power steering problems of the 2004-2005 MINI. 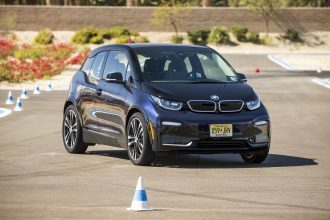 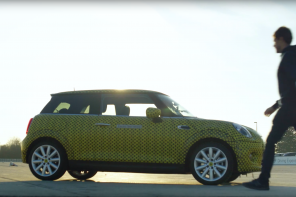 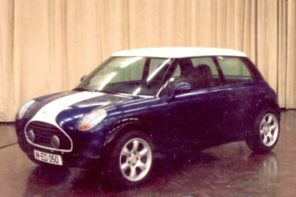 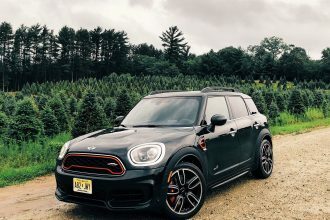 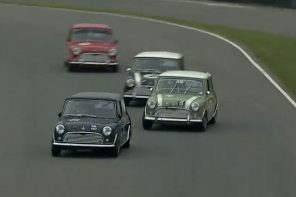 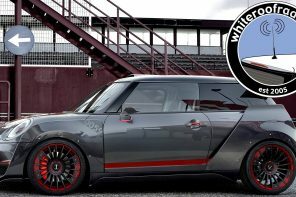 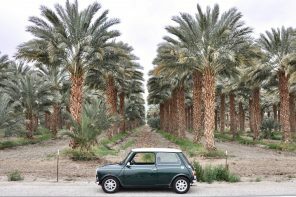 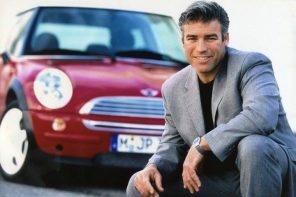 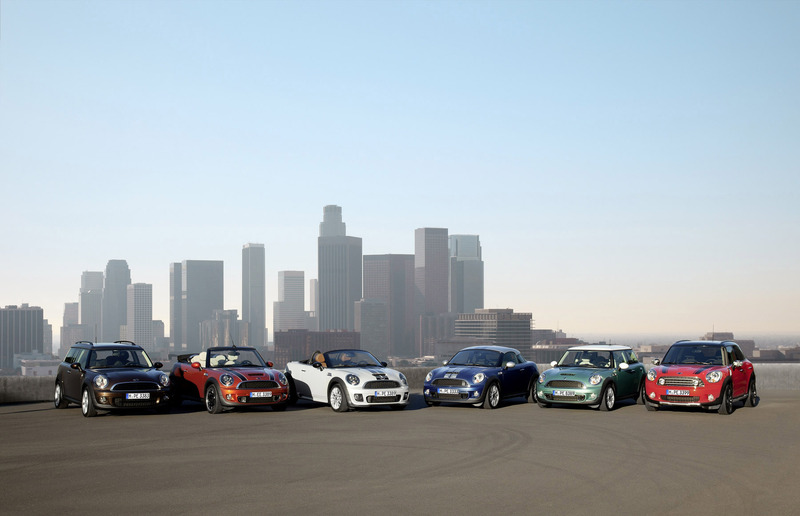 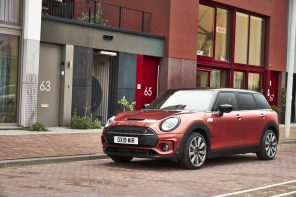 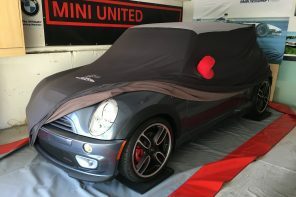 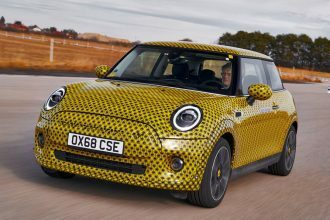 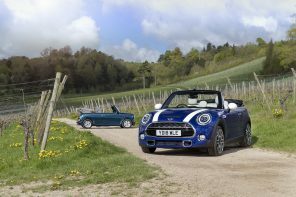 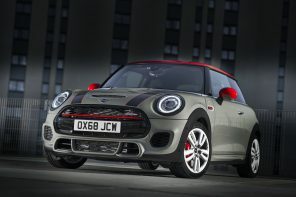 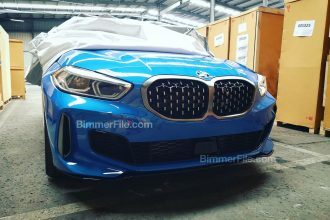 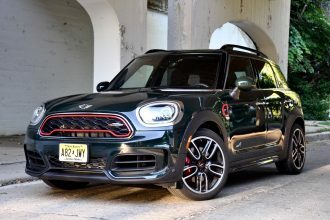 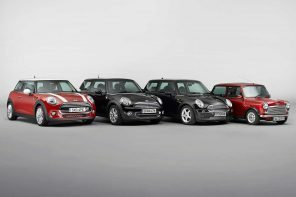 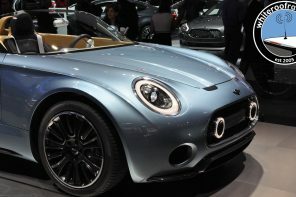 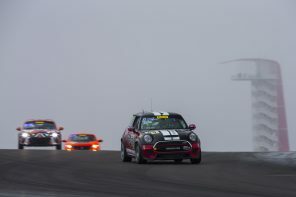 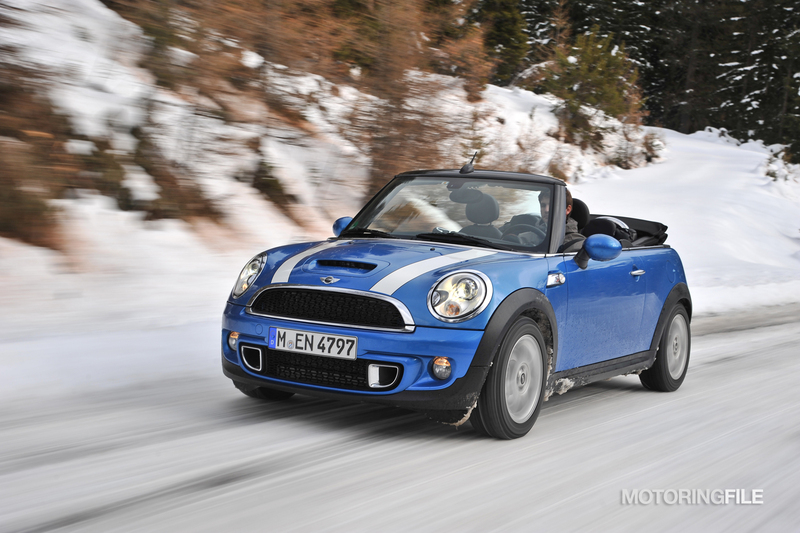 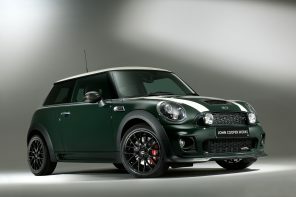 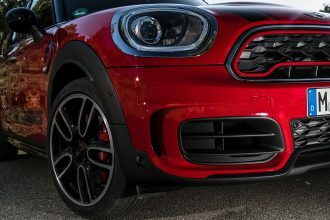 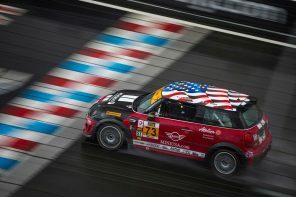 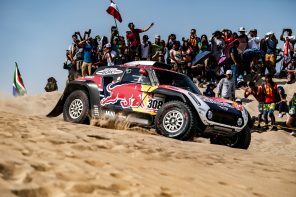 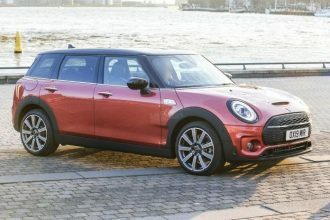 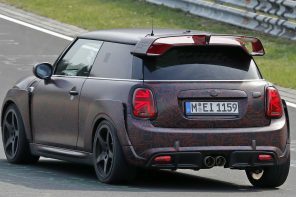 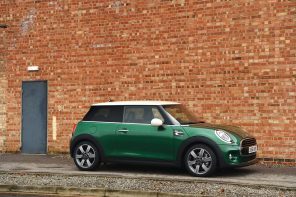 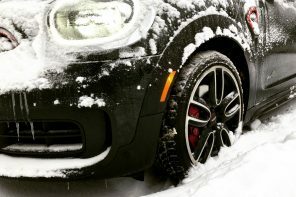 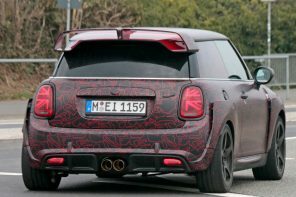 The site lists this as involving MINI “Coopers” but we believe this could likely include both the Cooper and the Cooper S given that the agency says that this could involve about 80,000 vehicles. 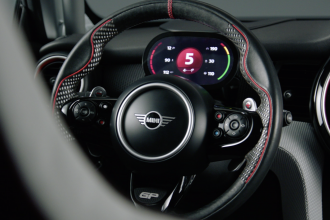 If the power steering should go out the effort needed to turn the steering wheel (mostly at low speeds) would increase dramatically. 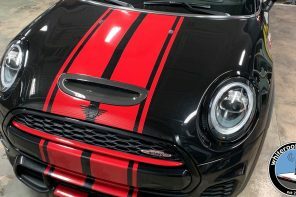 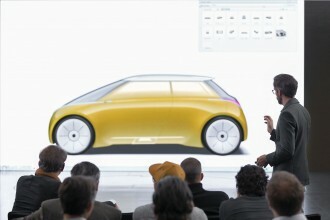 At this point MINI claims it has no confirmation on any accidents that may have been caused the issue. 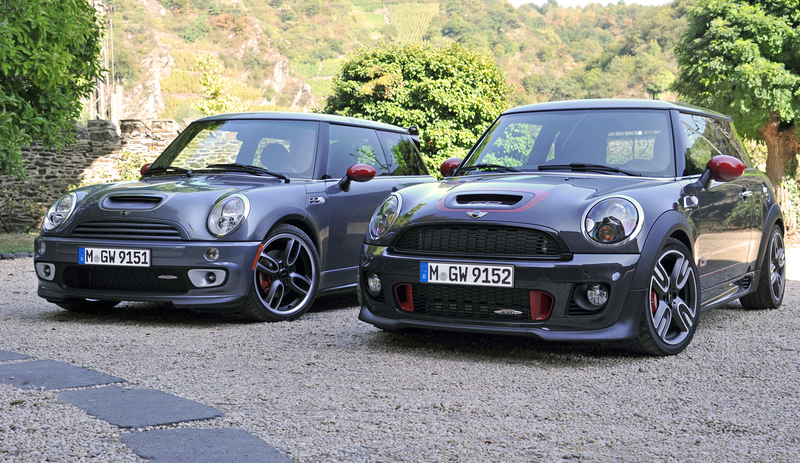 We’ll have more shortly.